It all kicks off on Thursday, April 27, when Mark Hickey takes to the stage from 9.30pm. On Friday, April 28, drop by to catch live coverage of Leicester versus Glasgow Warriors from 7.35pm. Stick around to catch live music from The Blues Boys from 10pm. 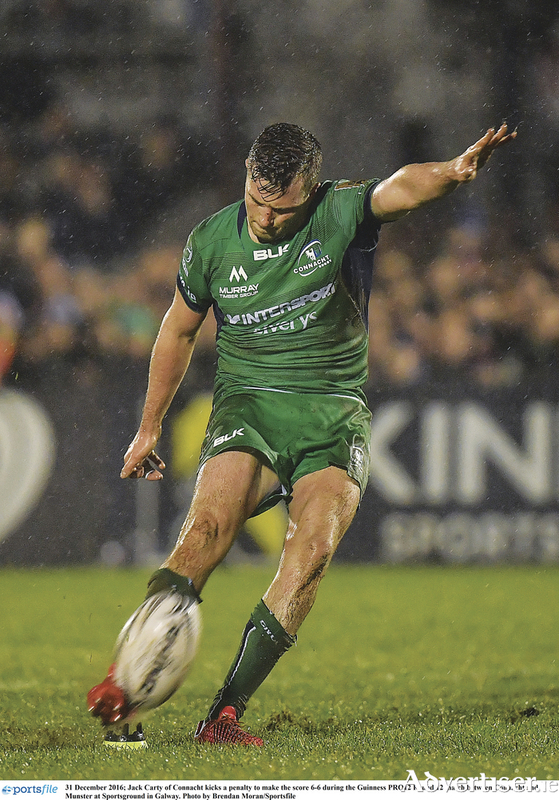 On Saturday, April 29, there is more live rugby action with Bennetton Treviso taking on Munster from 7pm, and Connaught up against Scarlets from 7.35pm. Shane and Jay will provide the music from 10pm in the bar, or choose to chill in the beer garden with a live DJ, also from 10pm. On Sunday, April 30, there is a mouthwatering line-up of Premier League action on offer. First up, Mourinho's United look to keep their top four push on track when they welcome Swansea to Old Trafford from 12 noon. Everton will be looking to maintain their winning run when they take on league leaders Chelsea from 2.05pm, and then it is the London derby that always produces goals as Spurs lock horns with old adversaries Arsenal from 4.30pm. Music on the night will be provided by The Real Deal from 7pm, and from Snug favourites Double D from 10pm. Again, there will be a live DJ in the beer garden from 10pm. There is more Premier League action on Bank Holiday Monday as Watford clash with Liverpool from 8pm, and High Reel will round off what is a great weekend's entertainment with music from 8pm.